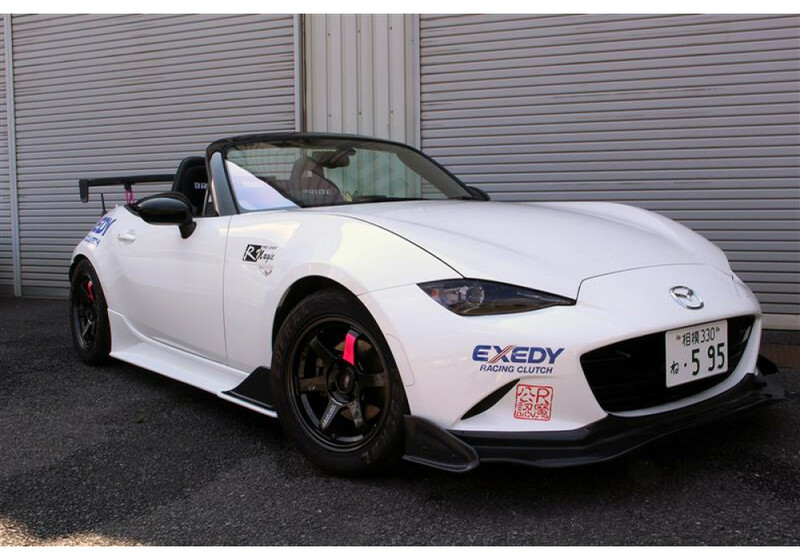 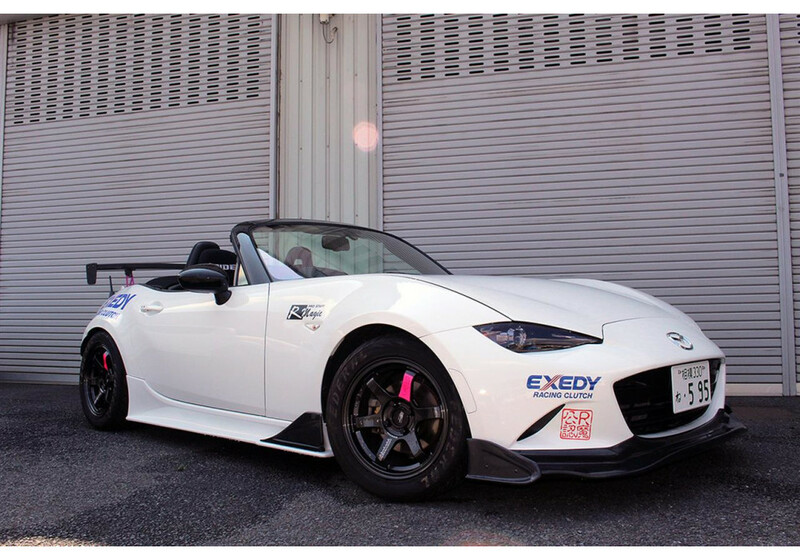 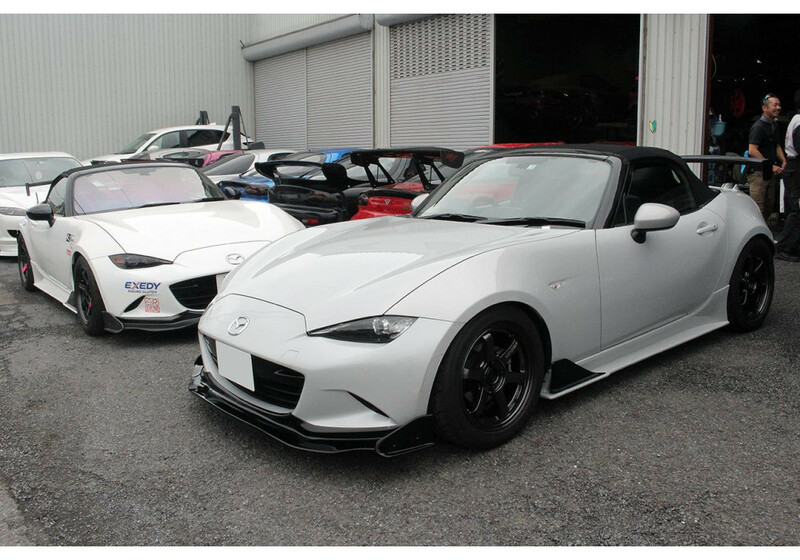 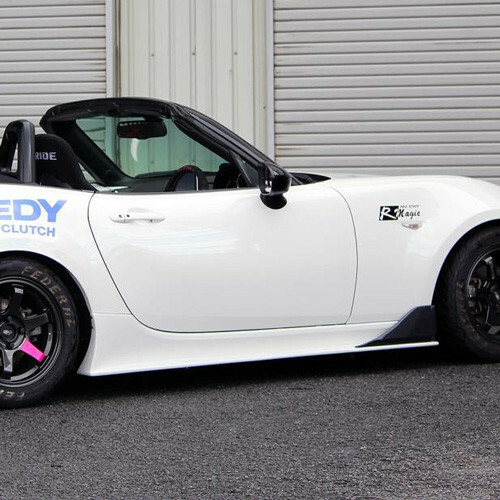 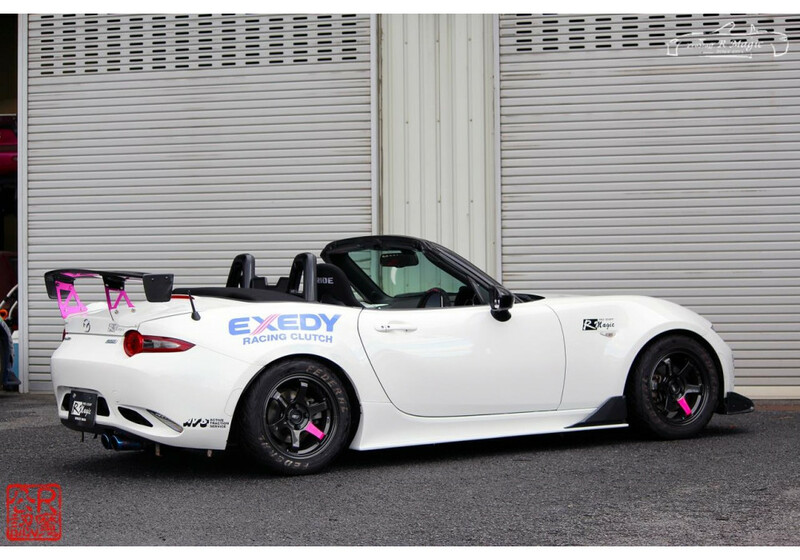 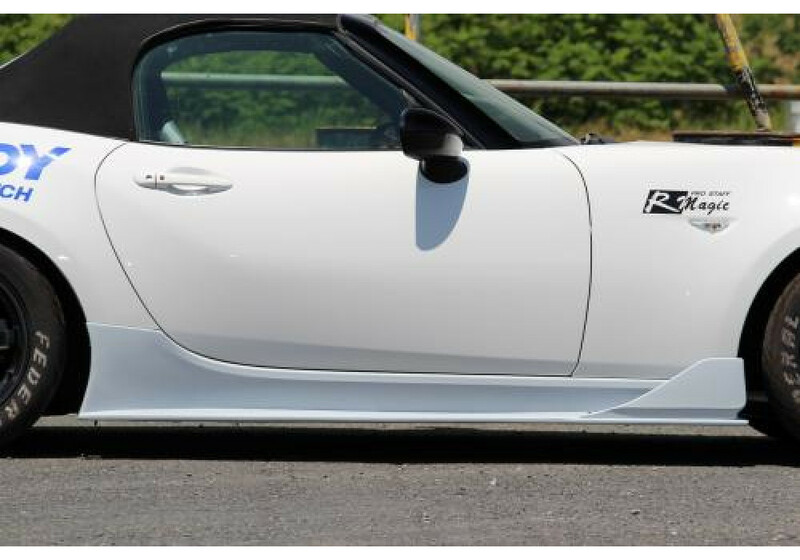 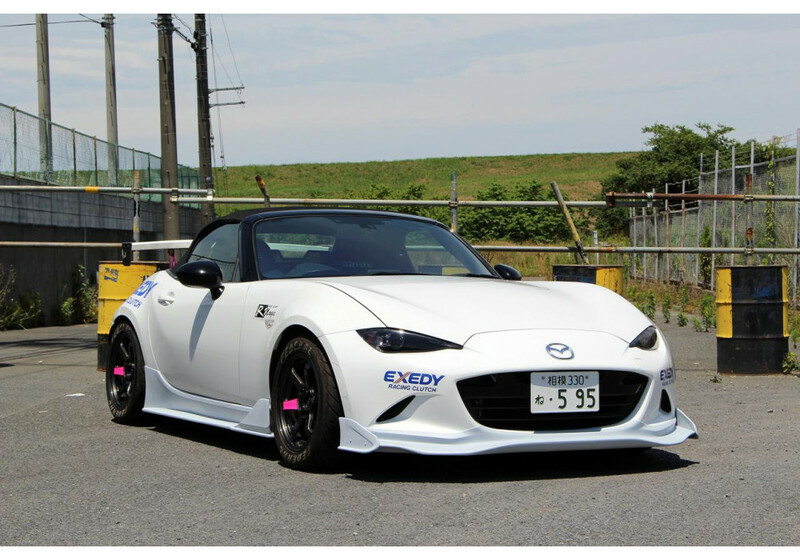 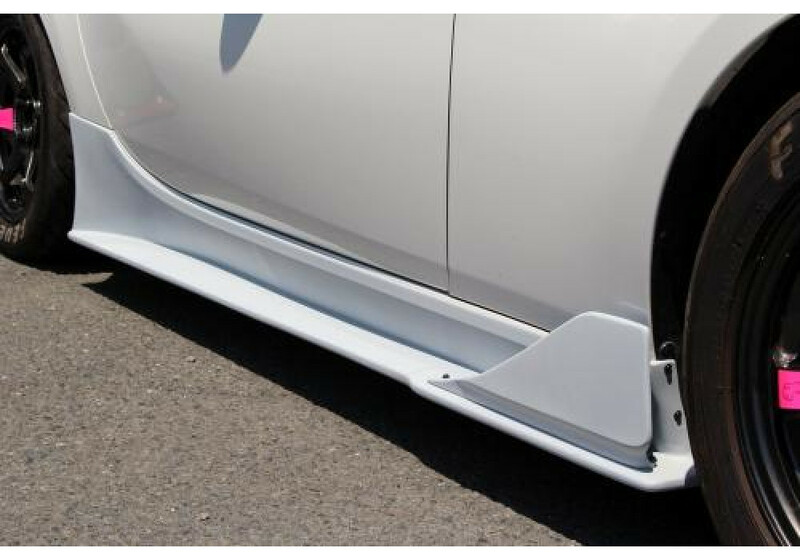 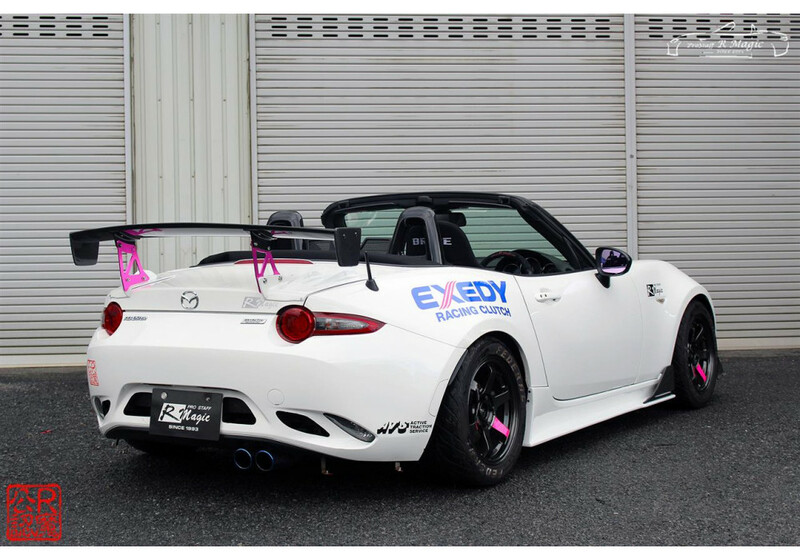 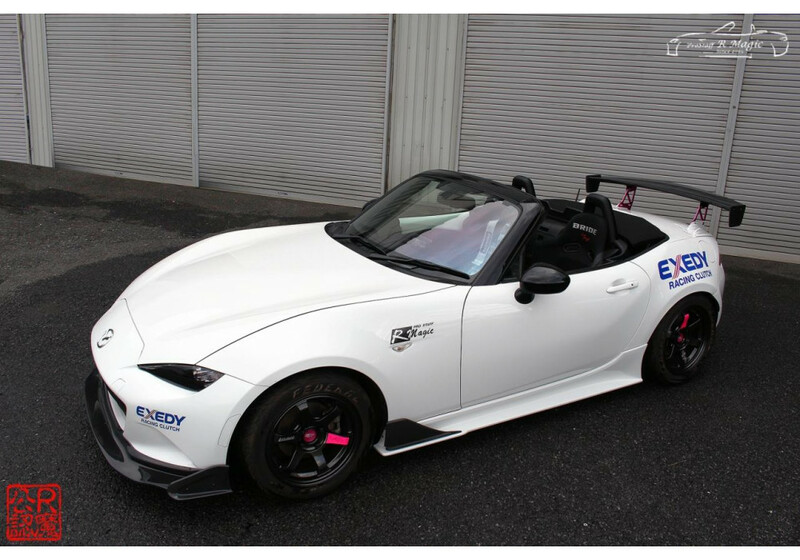 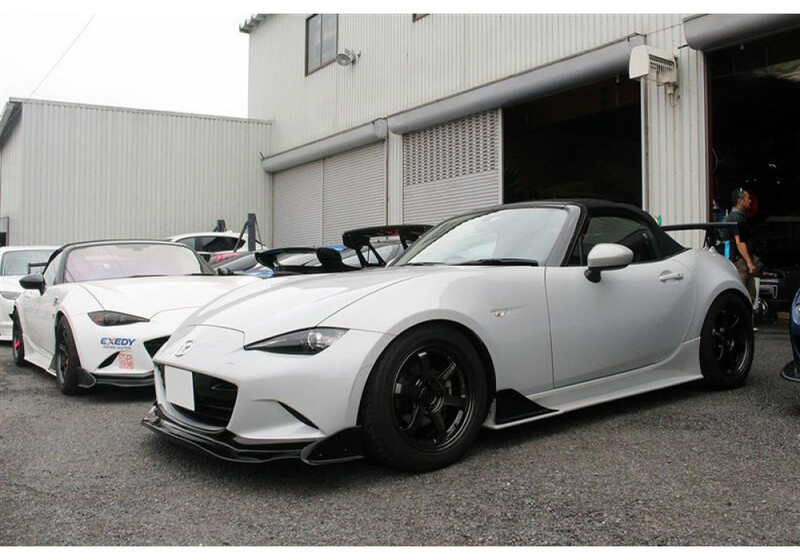 Side steps for the ND (2016+) MX-5 Miata designed by the legendary R-Magic tuning shop. 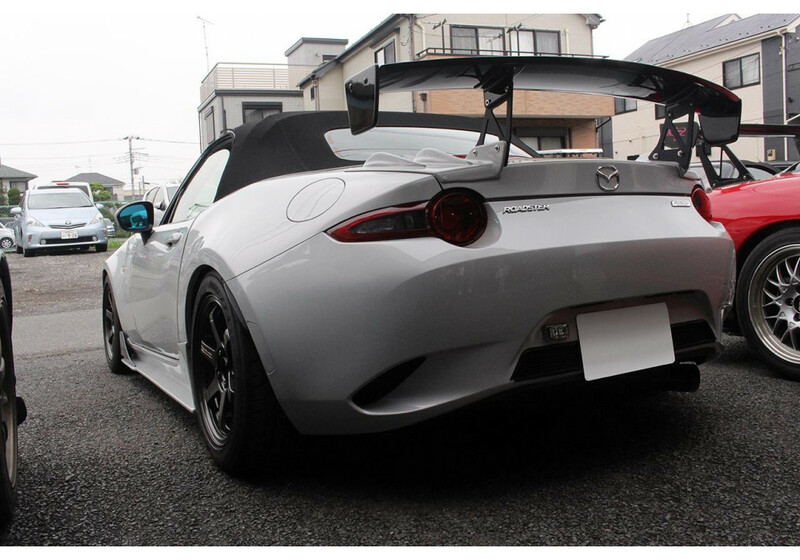 It features a wing end plate next to the front tire to rectify the turbulent airflow near it. 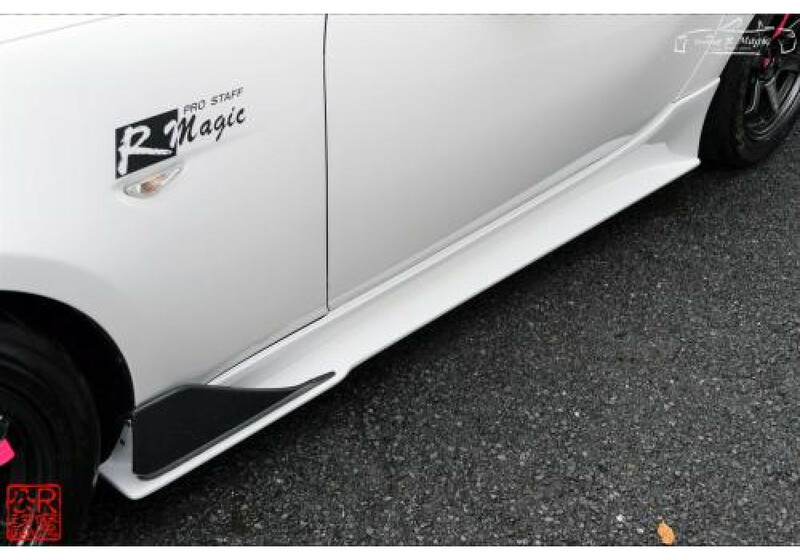 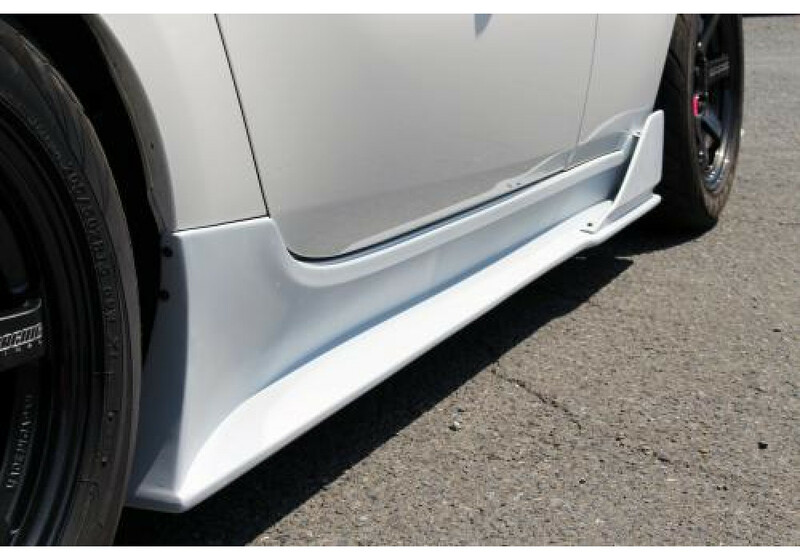 R-Magic Side Skirts should be ordered at REV9 Autosport https://rev9autosport.com/r-magic-side-skirts.html as they provide the best service and speed we've seen so far!